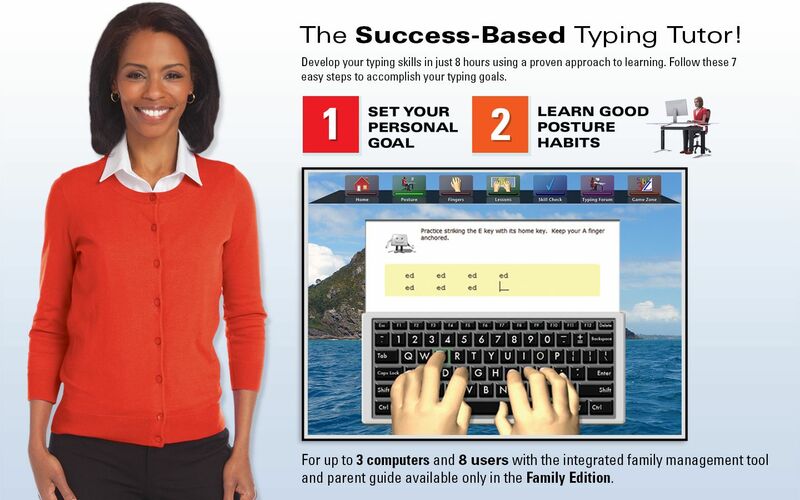 Achieve typing success with Mavis Beacon Teaches Typing®. 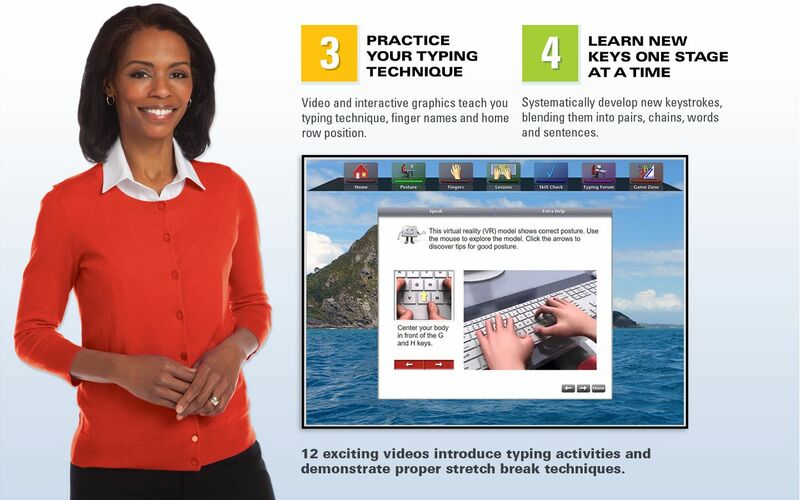 Develop your typing skills in just 8 hours using a proven approach to learning. This powerful and motivating way to learn provides a clear path to developing a new skill by setting personal goals and following guided roadmaps. All New Typing Game Zone. Challenging, educational and fun! Choose from six different games that will test your speed, accuracy and knowledge. Master all five levels and become a Typing Wizard! 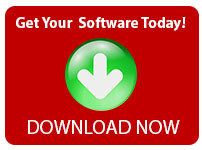 The Family Edition includes 3 Licenses - Install and use on up to 3 computers. Manage up to 8 users with the integrated family management tool and parent guide available only in the Family Edition. Proven positive results in just 8 hours of step-by-step instruction. User-friendly system for everyone ages 8 to adult. Set personal goals, celebrate your achievement and keep motivated every step of the way. 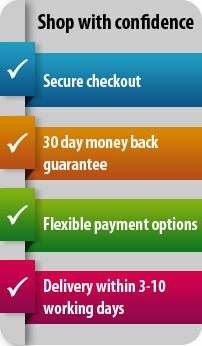 12 interface themes and countless options adapt to all ages, needs and styles. Over 100 skill checks and typing tests to measure your progress. 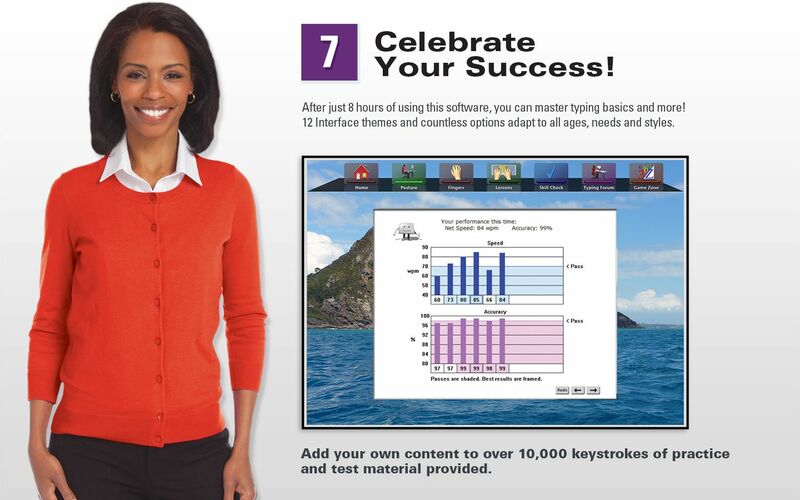 Over 10,000 keystrokes of practice and test material provided. Import or create original content for additional practice. 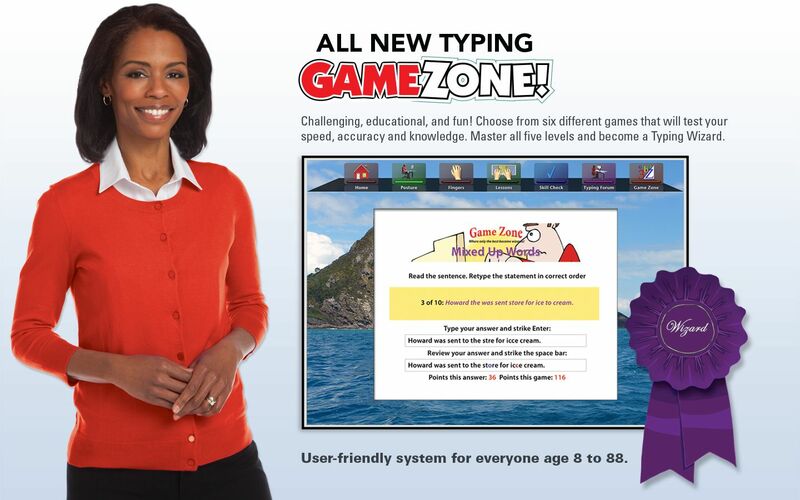 All new typing GAME ZONE! Challenging, educational and fun! Choose from six different games that will test your speed, accuracy and knowledge. Master all five levels and become a Typing Wizard! 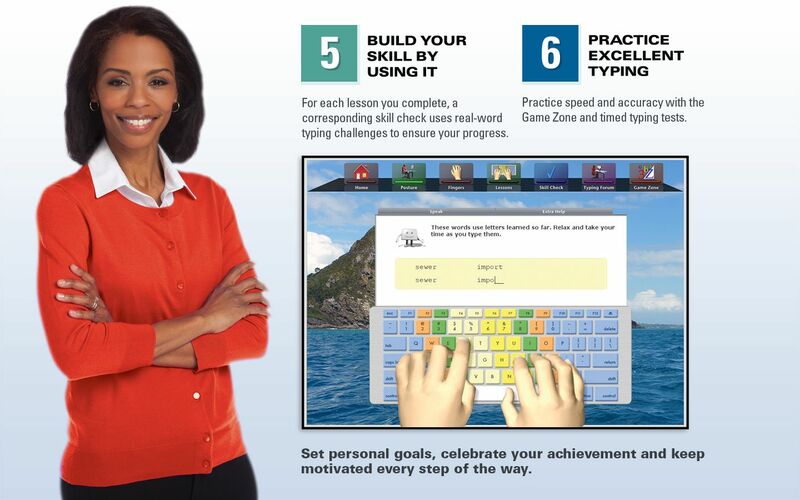 FOLLOW THESE 7 EASY STEPS TO ACCOMPLISH YOUR TYPING GOALS! Mac® OS X 10.8 – 10.12¹, Intel® Core™ Processor, 512MB RAM, 600MB free hard disk space, Video Card & Sound Card, DVD-ROM, keyboard & mouse, and speakers or headphones. Internet connection is required (Broadband Recommended)². *Minimum full display configuration is 1366x768. *High quality audio system or head set is recommended. ²User is responsible for all Internet access fees & phone charges.